Are you dreaming about owning a big country style farmhouse someday? 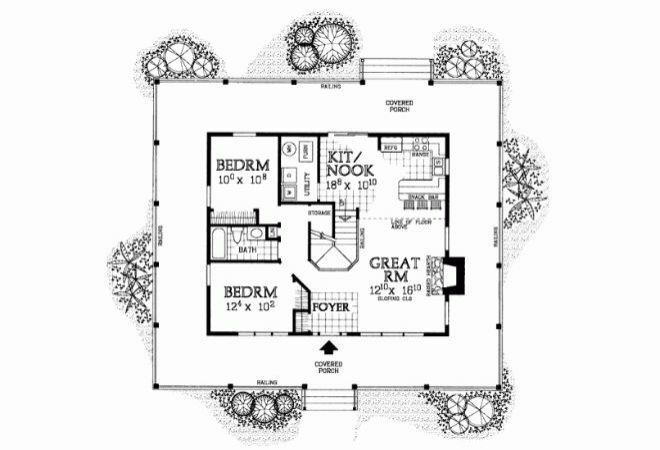 Whether you're ready to pull the trigger on purchasing, or you're just fantasizing about your "one day" house; these six farmhouse floor plans will inspire you. There are so many options when it comes to designing a layout, how do you know which one is best for you? Think about the needs of your family. How many people will live there? What kind of activities do you like to do at home? Is a large kid space needed? 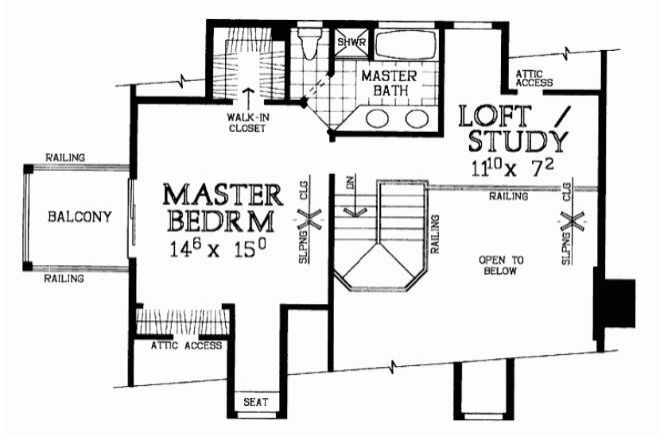 Maybe a private master bedroom separated from the rest of the home? 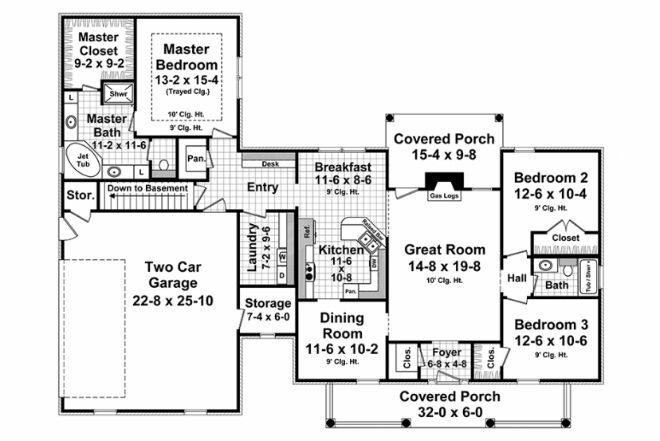 Take a look at these layouts, they'll be sure to get your wheels turning! This home is three bedroom and 1,800 square feet. It's country cute with arched windows and covered porches. 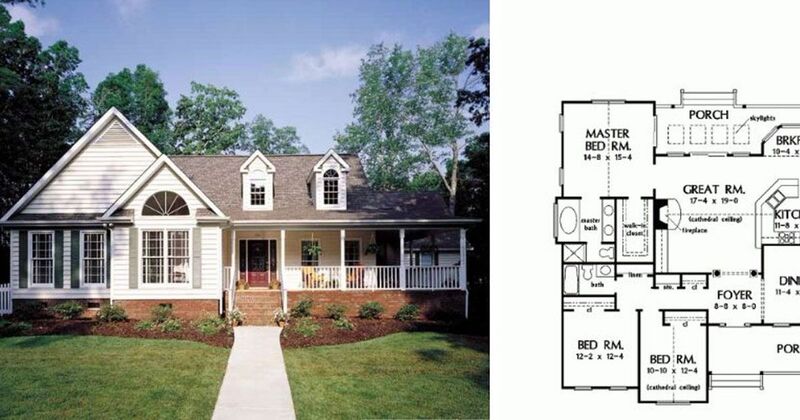 The rear porch features four skylights for a perfect outdoor space to sip lemonade and enjoy the breeze. Inside, the foyer opens to the dining room on the right and straight ahead is the great room with a cozy fireplace. 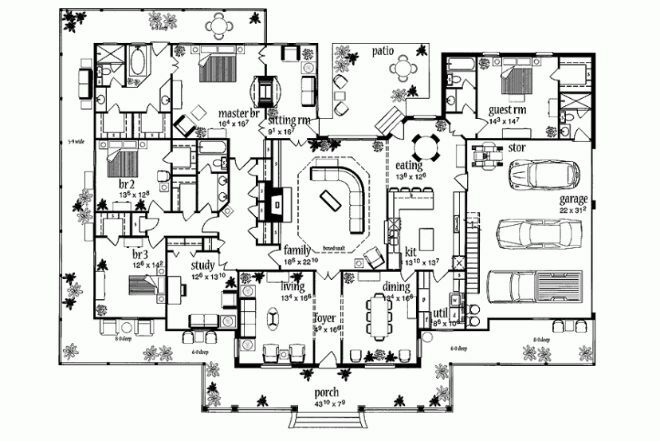 This design is three bedroom and about 2,000 square feet. 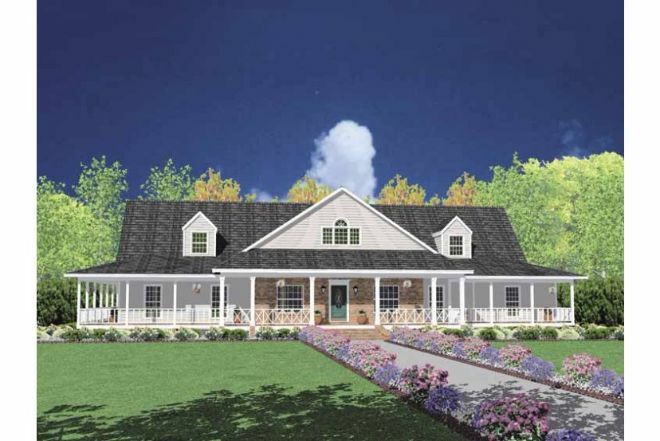 It features a second 1/2 story, a common element in farmhouse style architecture. 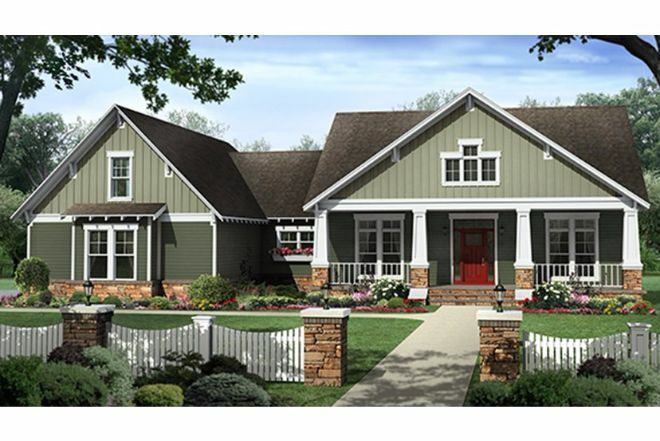 A full surround porch and symmetrical dormers give it that classic farmhouse appeal. 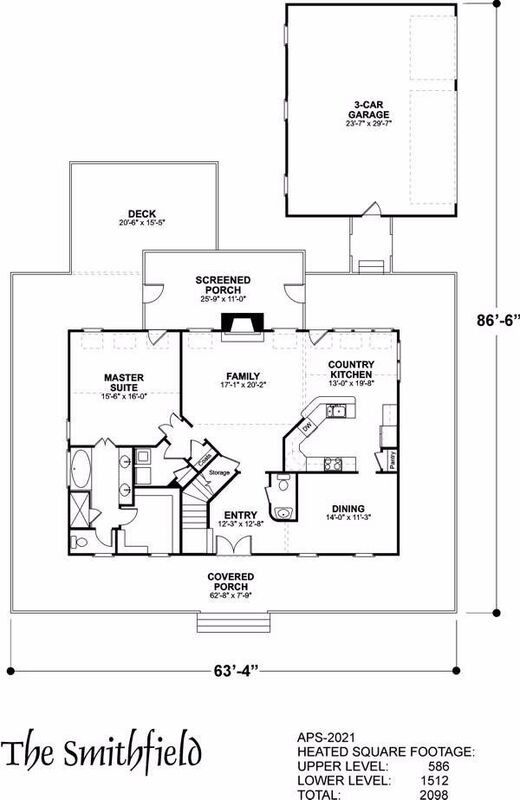 The interior features a master on the main level, an open family room, kitchen and eating area, and very little wasted space. This four bedroom home is 2,200 square feet. 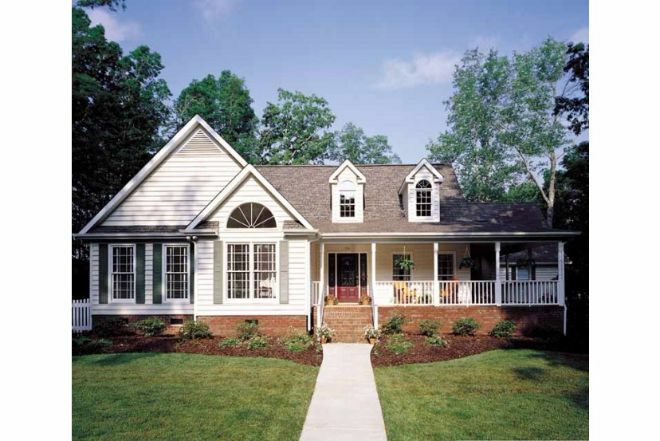 It perfectly combines Craftsman and Country styles. A coffered ceiling adds detail to the great room, and the kitchen includes a great snack bar for casual family meals. The master suite is on the opposite side of the house from the other bedrooms, creating a private oasis. This farmhouse is fit for a growing family with three bedrooms and 1,800 square feet. 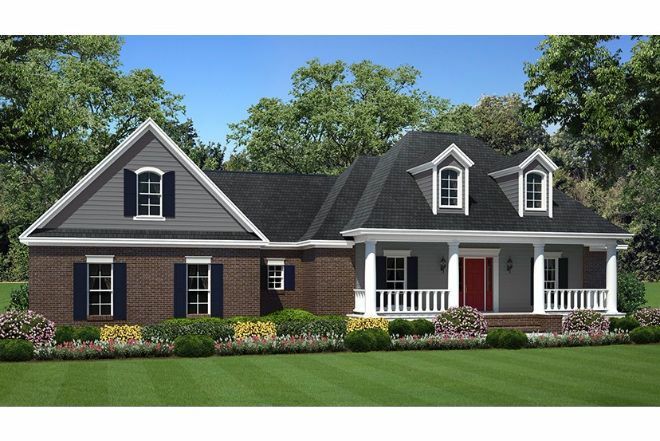 Features include front and rear covered porches, vaulted ceilings, a great room fireplace, and a corner spa tub in the master bath. 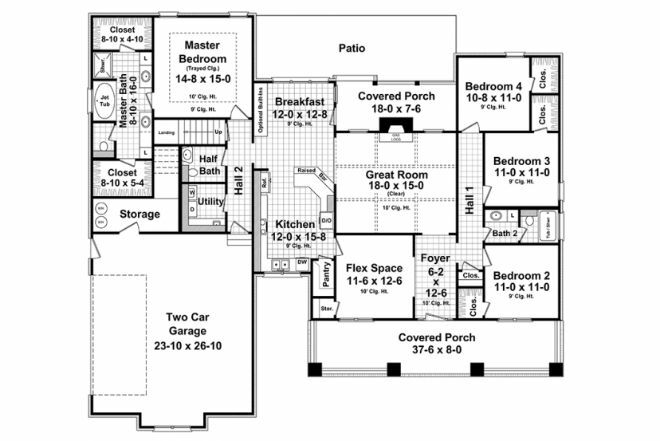 The split floor plan keeps the master suite private. This home has four bedrooms and is a spacious 3,300 square feet. The porch wraps around the entire front and side of the house making it great for entertaining. The entrance foyer allows access to a dining room, formal living, and great room. 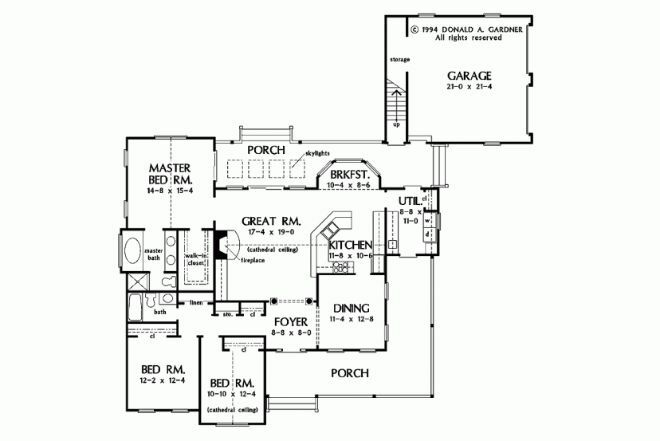 The home also features a study, master bedroom sitting area, and separate guest room and bathroom. This picturesque farmhouse looks like it came from the pages of a storybook. 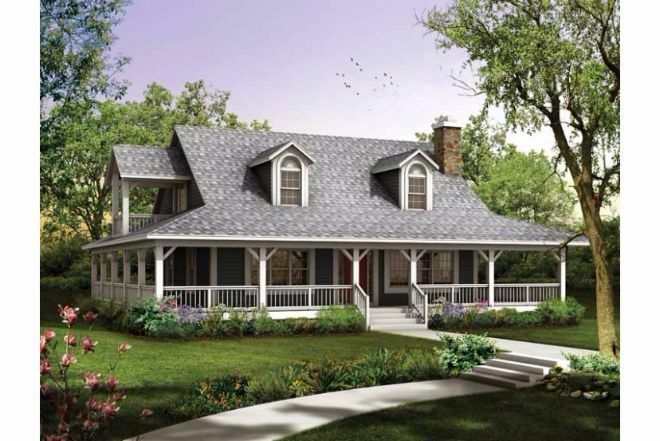 The wraparound porch offers beautiful curb appeal. Inside, the great room opens to the kitchen and breakfast nook. Two family bedrooms are on the first floor, while the spacious master suite is located on the second floor. A loft or study area overlooks the great room.